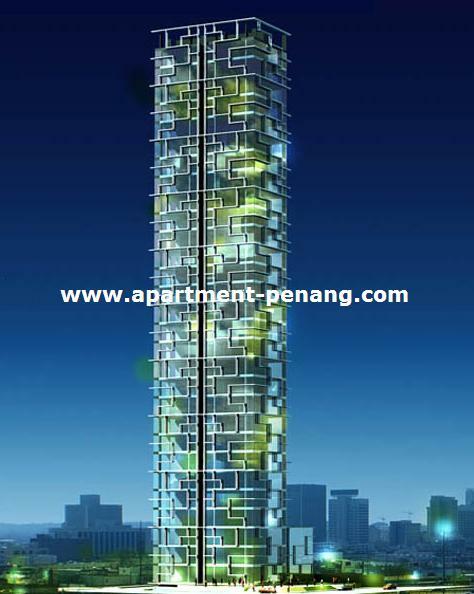 SOHO @ Gurney Drive is located at Persiaran Gurney comprises a 29-storey building block. The project consists of retail shops and SOHO (Small Office Home Office) units. Any idea when is this project will be launch? No need to wait . It will not will be launched so soon. 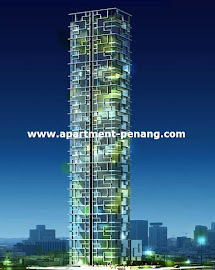 Previous their offering price is RM 550 to 600 per sq ft . someone had made a bulk purchase of 35 units . 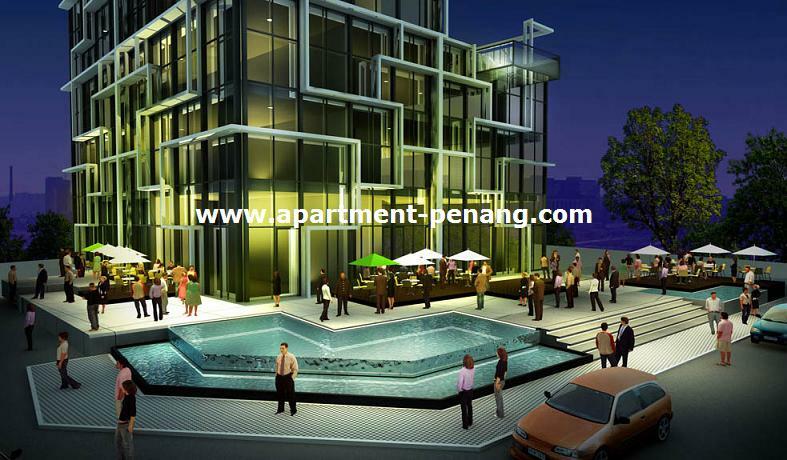 Unfortunately they suddently increase the price to RM850 per sq ft .S They assume everyone are water fish . Many potential buyers pull out from the deal . If you really look at the master plan you will never consider to buy . It will be like Sunri_se Twer . No swimming pool or facility except M"donald & Pizza hut at the ground floor . It is because the owner is the same as ST. The parking lot available will be very limited . The penthouse and high floors units are not for sale. they intend to keep for their own family . the size will be from 600sq ft to 950sf ft . Those good view are not for sale .Now hey have some internal problem due to $$. You should consider E & O strait quay service suites if you really want to pay for 850per sq ft .at the least the location is good. The E&O Strait Quay is an exclusive project, does the service suite is also the Quayside Condo ? Mark , you are right . So never .. consider SOHO@gurney .